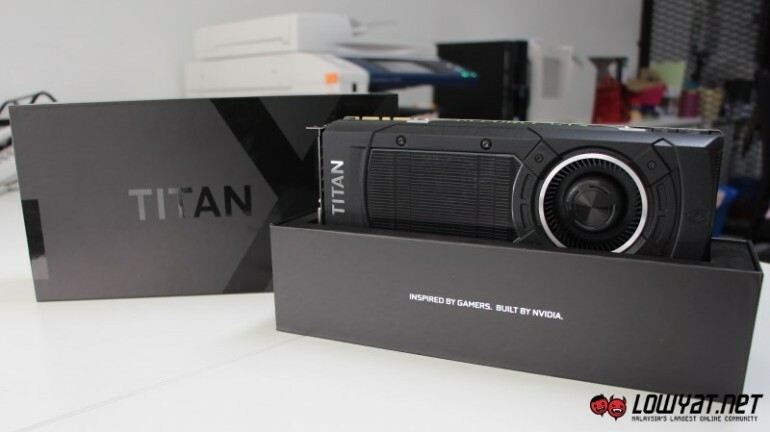 Officially launched at GDC 2015 earlier this month and once again at NVIDIA’s own GTC 2015 last week, the new GeForce GTX Titan X is claimed to be the best single GPU graphics card that the company has to offer for consumers at the moment. Well, turns out that it doesn’t take long for the new flagship graphics card to arrive in our market. Our brief search has shown that some of the well-known retailers already has ASUS and GIGABYTE GeForce GTX Titan X in stock with GALAX‘s version to be available soon. 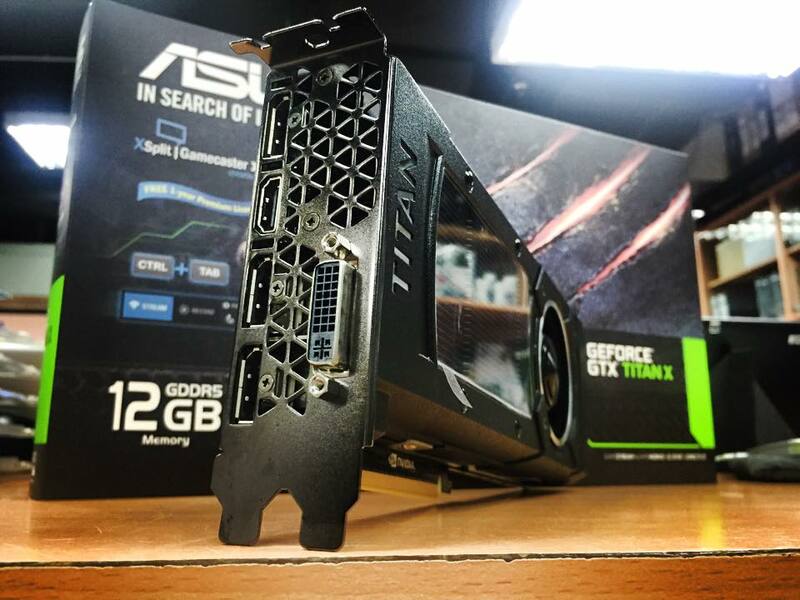 In fact, Compuzone claimed that it has sold out all of its initial GTX Titan X from ASUS within a day. In term of pricing, ASUS Malaysia has set the RRP for its Titan X at RM 4,388. 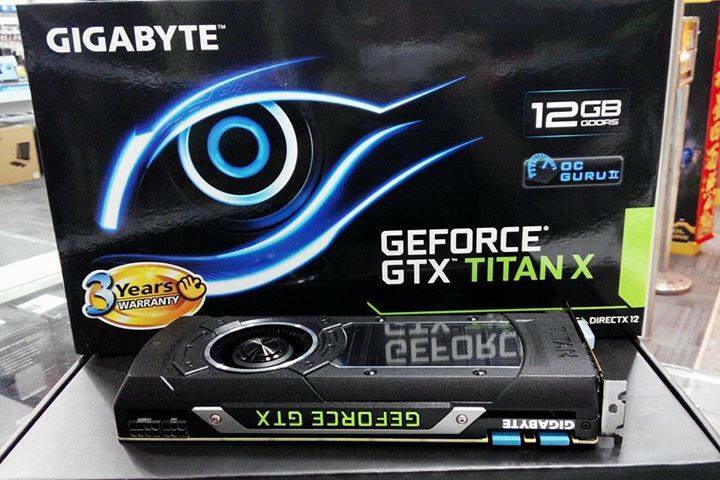 As for GIGABYTE’s version, it is apparently different from one retailer to another. For example, Viewnet is selling it at RM 4,699 while Tech Armory of SS15 Subang Jaya priced it at a much lower price point of RM 4,499. We do noticed that these pricings are way higher than the price that NVIDIA has revealed at GTC 2015 which was USD 999 (RM 3,663). While we can make some educated guesses but frankly speaking, we have no idea why the price differences are quite significant. Ultimately though, it is clear that performance doesn’t come cheap.